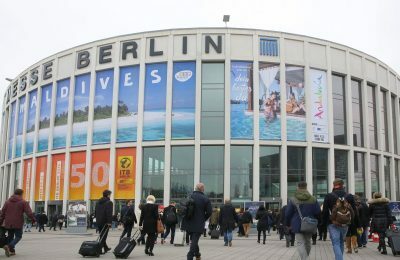 Despite a slowdown in the world economy, demand within the travel industry remains extremely stable, according to Messe Berlin, organizer of ITB Berlin. 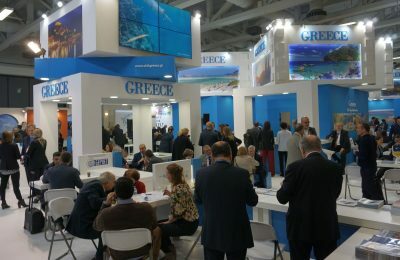 The vast majority of Greece's tourism professionals will be in Germany these days to attend the must-see event in Berlin, the ITB Berlin 2019 exhibition. 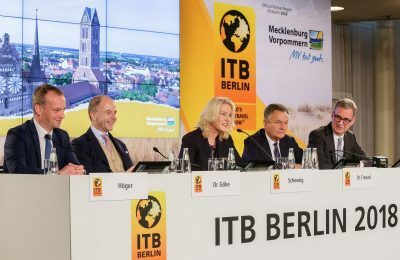 The opening ceremony of ITB Berlin on March 5 will include leading names in politics and tourism and a spectacular dance and music show by Malaysia, the expo's partner country. 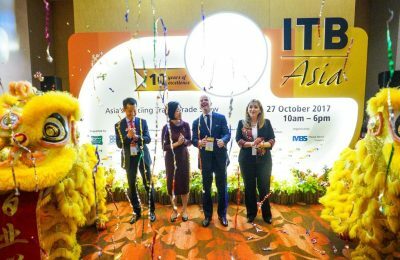 ITB Asia, Asia’s leading travel trade show organized by Messe Berlin, will present six new features during its 2018 event to be held October 17-19, in Singapore. The Sultanate of Oman will be the Official Partner Country of the ITB Berlin travel trade show in 2020. 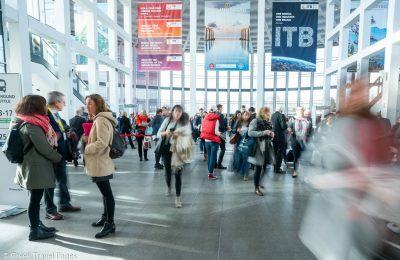 ITB 2018 kicks off today with great news: According to IPK, global travel in 2017 grew by 6.5 percent, reaching some 1.2 billion trips. 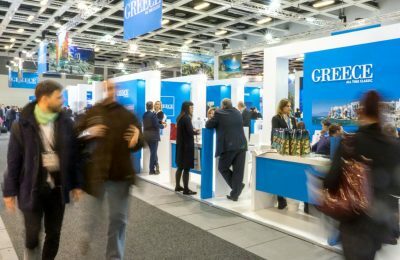 Between March 7-11, Greece will show its best at the ITB Berlin 2018, one of the world's leading travel and tourism trade shows. 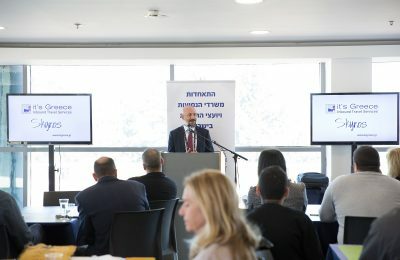 In the future, ITB will present itself as an international umbrella brand and focus not only on promoting the annual event in Berlin, according to trade fair organizer Messe Berlin. 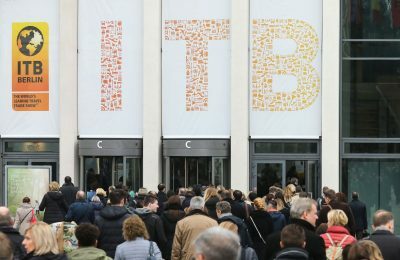 Numerous celebrities will attend ITB Berlin 2018, with Federal Chancellor Dr. Angela Merkel due to hold a speech that will mark her opening of the trade show. 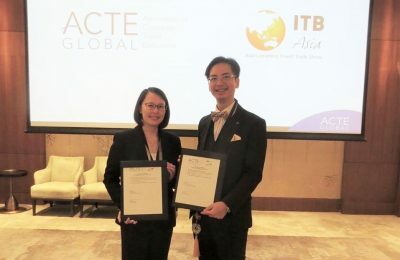 The Association of Corporate Travel Executives (ACTE) has become ITB Asia's 2018 Corporate Travel Association Partner following the signing of an agreement. 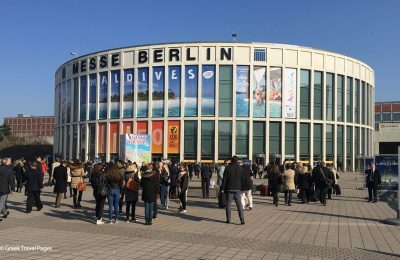 The ITB Berlin travel trade show (March 8 to 12) is booked up again this year and has the entire world on display in 26 halls. 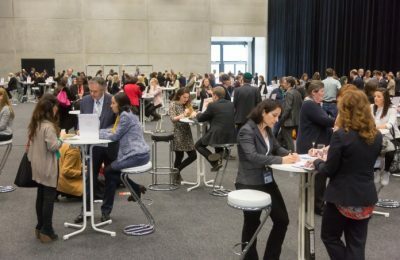 ITB Berlin 2017 will hold two speed dating events that will enable buyers and bloggers to establish valuable links with exhibitors from around the world. 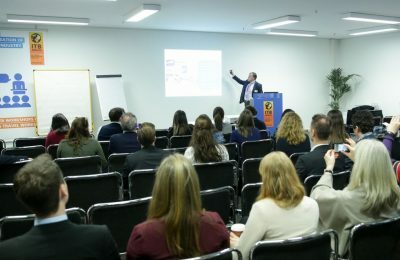 All the latest topics ranging from geopolitical crises and disasters to artificial intelligence will be discussed at the ITB Berlin Convention in March at Messe Berlin in Germany. 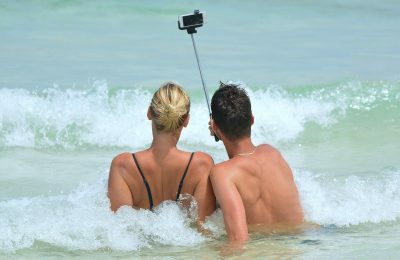 For the first time ITB Berlin will fully devote a platform to medical tourism, which has become an important fast-growing market. 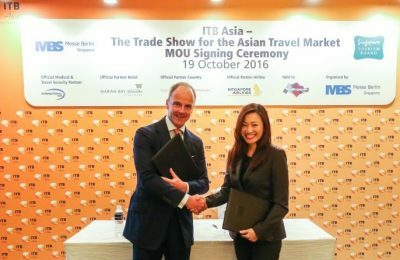 Singapore will continue to be home to the next three editions of the region’s leading travel trade show – ITB Asia, following a partnership extension between the organisers of the event Messe Berlin and the Singapore Tourism Board. 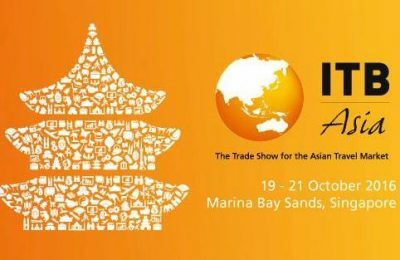 Greece will be represented by four companies at Asia’s leading travel trade show ITB Asia to take place October 19–21 at the Sands Expo and Convention Centre, Marina Bay Sands, in Singapore. 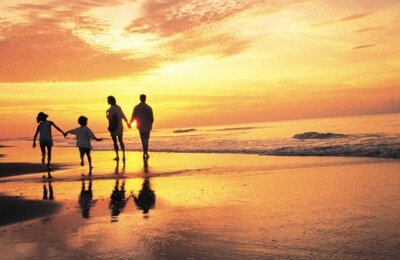 Family travel is growing steadily with Spain topping the list of choice destinations, according to the World Travel Monitor survey conducted by IPK International and commissioned by ITB Berlin. 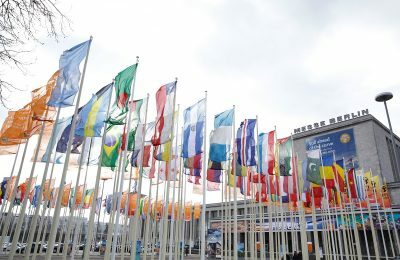 As it took place for the 50th time, from March 9 to 13, the ITB Berlin saw some 10,000 exhibiting companies from 187 countries and regions meet with 120,000 trade visitors in the 26 exhibition halls. 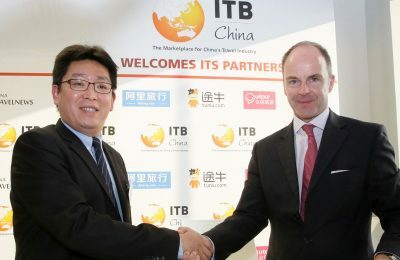 Starting in May 2017, ITB China will take place annually on the grounds of the Shanghai World Expo Exhibition and Conference Center.